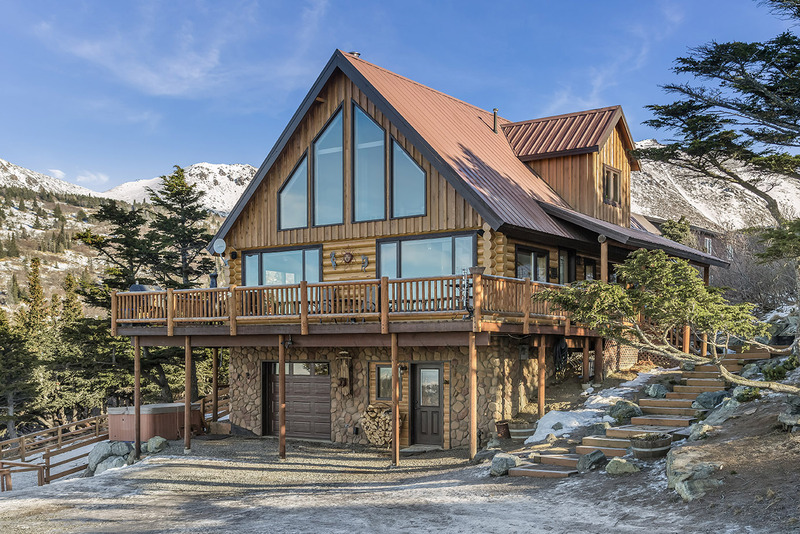 Anyone who is planning to design and build a new log home knows there are many different factors to consider. Each house will be as unique as the people who will call it home, but they all have one thing in common: They all start with beautiful logs and trusses. And how this glorious, exposed wood will be protected is one of the most important decisions you’ll make. Fill out the form below to download "Flying Colors." This article is sponsored by Sashco.